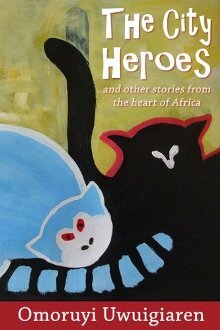 Tonight during story time take a trip to the heart of Africa. Make new friends including a clutter of cats otherwise known as The City Heroes. Follow a pair of jungle ants as they rescue their friend from a raging storm. Tag along with a country boy as he hunts wild birds to prepare a feast for his father’s arrival. Understand the true meaning of mercy and charity when a stranger is caught stealing eggs from a farmer. Help a baby named Thomas find his way home after he strays from his father’s boat. Follow Blaize and his newfound canine friend Thatcher as they thwart a group of kidnappers in Blaize and the Master of Enchantment.